British music legend David Bowie has died at the age of 69 after a battle with cancer, drawing an outpouring of tributes for one of the most influential and innovative artists of all time. 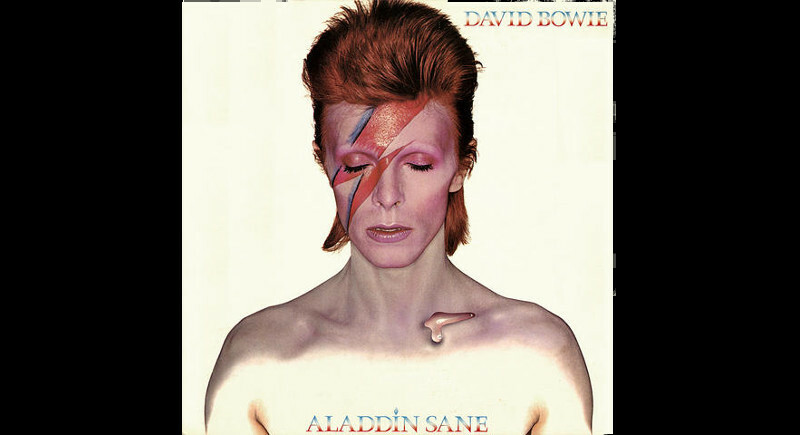 The iconic cover of Bowie’s 1973 album Aladdin Sane. A notoriously private person, Bowie’s death came as a shock for the world just days after he had released his 25th studio album Blackstaron his 69th birthday on Friday. “David Bowie died peacefully today (Sunday) surrounded by his family after a courageous 18 month battle with cancer,” said a statement posted last Monday (January 11). 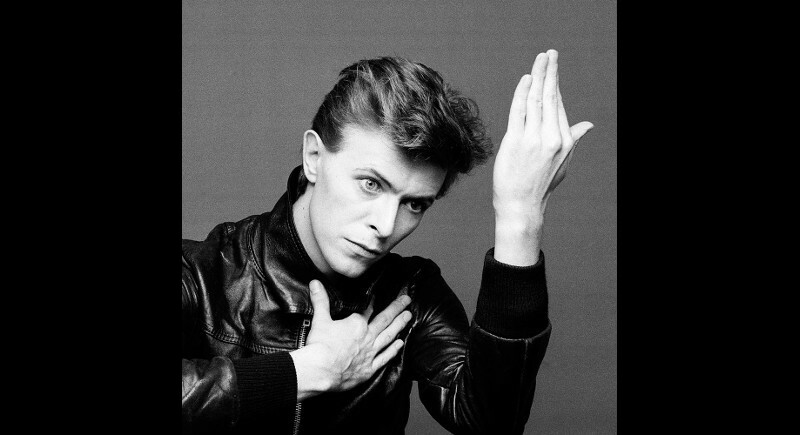 The death brings the curtain down on an extraordinary musical innovator and style icon, with a career dating back to his first major hitSpace Oddity in 1969, about an astronaut called Major Tom who became lost in orbit. 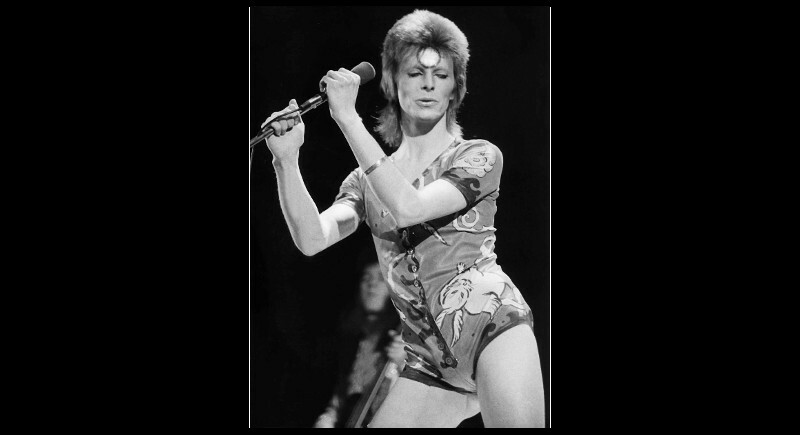 Bowie spanned styles ranging from glam rock, New Romantic, rock and dance music to alt rock, jungle, soul and hard rock, underpinned by an astonishing array of stage personas from the sexually ambiguous Ziggy Stardust to the Thin White Duke. Fans left flowers and messages at a mural of Bowie’s face painted with a lightning bolt in Brixton, the district of south London where he was born David Robert Jones on January 8, 1947. In the first of many re-inventions that were to make him a style icon, he named himself David Bowie in 1966 to avoid confusion with Davy Jones, lead singer of The Monkees. The 1970s – the decade that saw him dominate the British music scene and conquer the United States – brought forward a string of successful albums. It began with the critically acclaimed Hunky Dory, continued with The Rise and Fall of Ziggy Stardust and the Spiders from Marsfollowed by the rock album Aladdin Saneand more. The 80s saw him win over a new generation with Let’s Danceand team up with Mick Jagger for a cover of Dancing in the Streetthat helped to push the BandAid and LiveAid charity projects. He also appeared in films in acting and cameo roles, from his striking appearance in the cult 1986 film Labyrinthto playing a prisoner of war in Japan in 1983’s Merry Christmas, Mr Lawrenceand inventor Nikola Tesla in The Prestigein 2006. An innovator to the end, Bowie released his final album Blackstaron January 8. A dark work marked by tense instrumentation, a sense of dread and lyrics about mortality, the work is cast in a new light by the revelation of how ill he was when he created it. Bowie leaves behind his second wife Iman, a supermodel who he married in 1992 and with whom he had a daughter, Alexandria Zahra Jones. He also had a son, film director Duncan Jones, with his first wife Angie Bowie. “David’s friendship was the light of my life. I never met such a brilliant person,” said US rock musician Iggy Pop. Germany thanked Bowie for what it said was his role in helping topple the Berlin Wall in 1989, in a tweet with a link to a video of his Cold War-era anthem Heroesset in the then-divided city. Brian Eno, who worked with Bowie on his legendary Berlin Trilogyof albums, said that Bowie sent him an email two weeks ago that was typical for its wordplay and invented names. “It ended with this sentence: ‘Thank you for our good times, Brian. They will never rot.’ And it was signed ‘Dawn,’”Eno said in a statement.